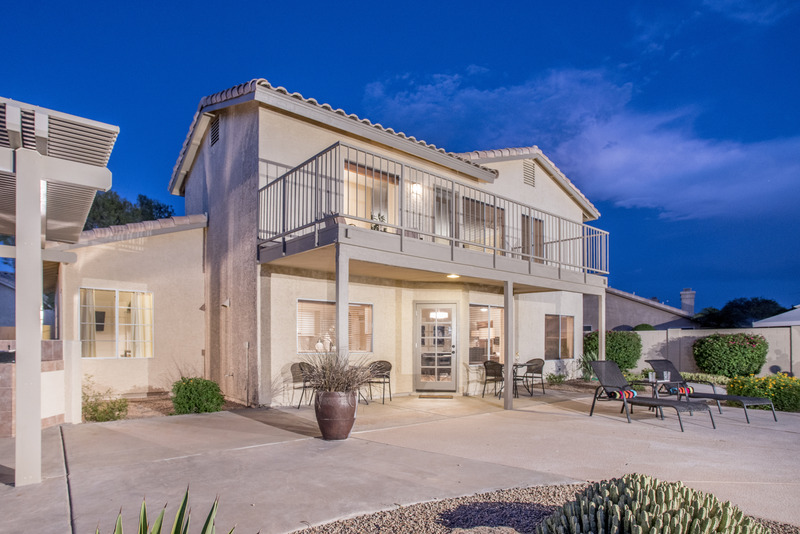 This professionally decorate home is situated in a quiet neighborhood just minutes from world class golf at TPC Scottsdale (Home of the Waste Management Open 3.1 miles) Silverleaf, D.C. Ranch, and Grayhawk. 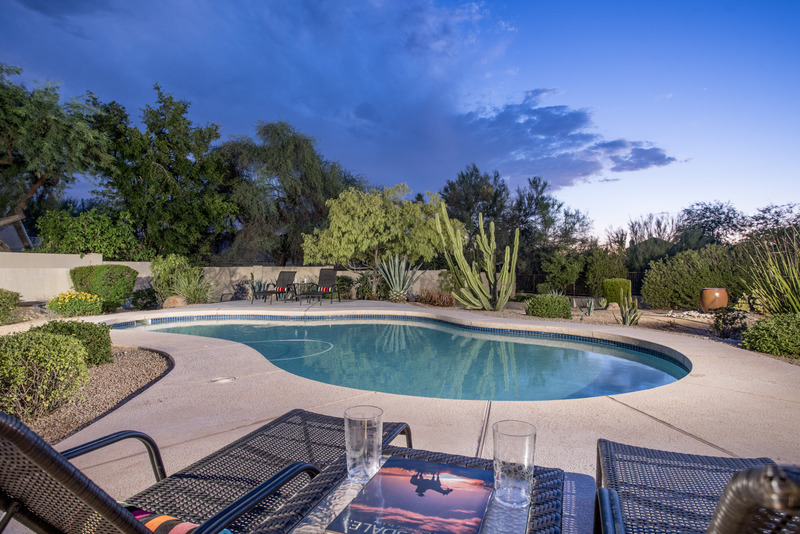 You are just down the street from Westworld (1.8 miles). 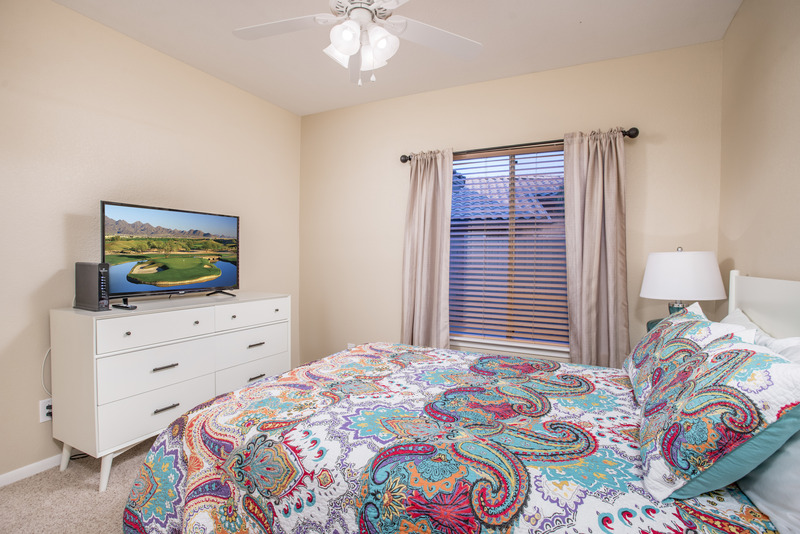 Spring Training Baseball Facility, Mayo Clinic and Scottsdale Quarter Shopping all within a 10-15 minute drive. 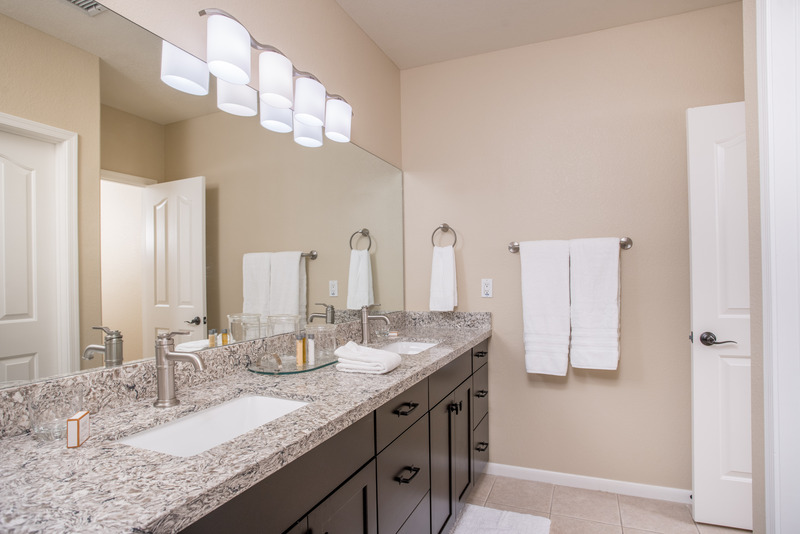 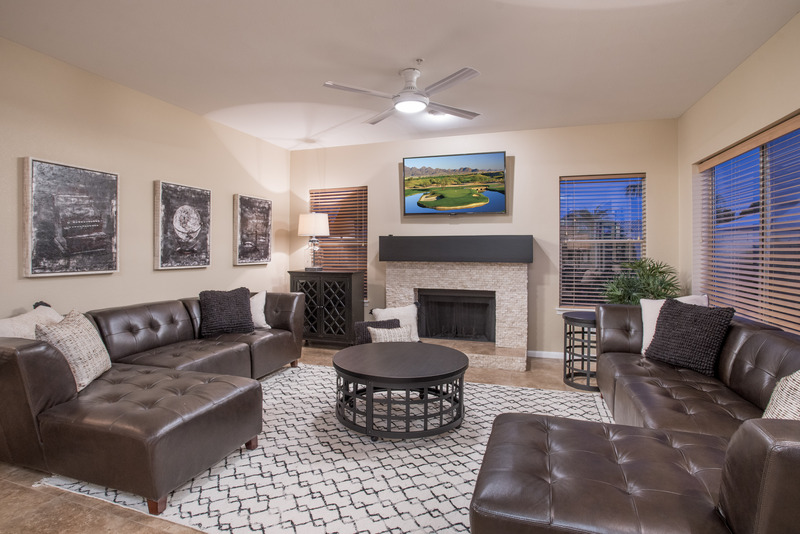 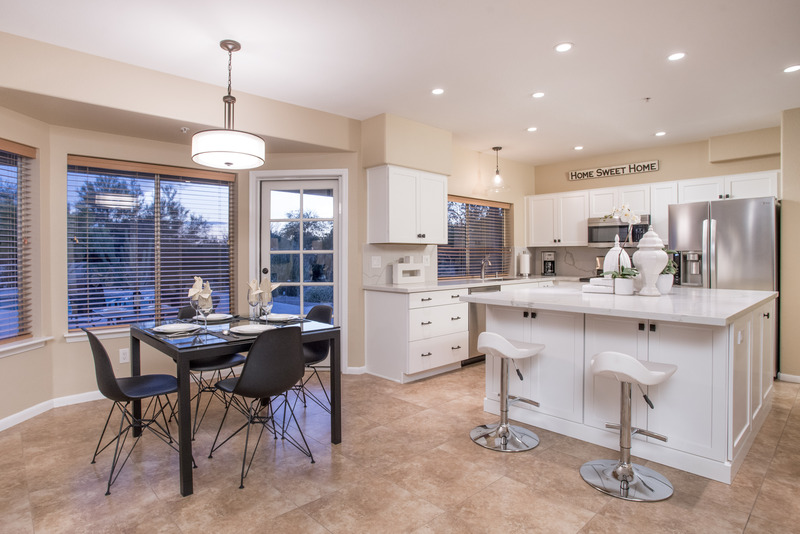 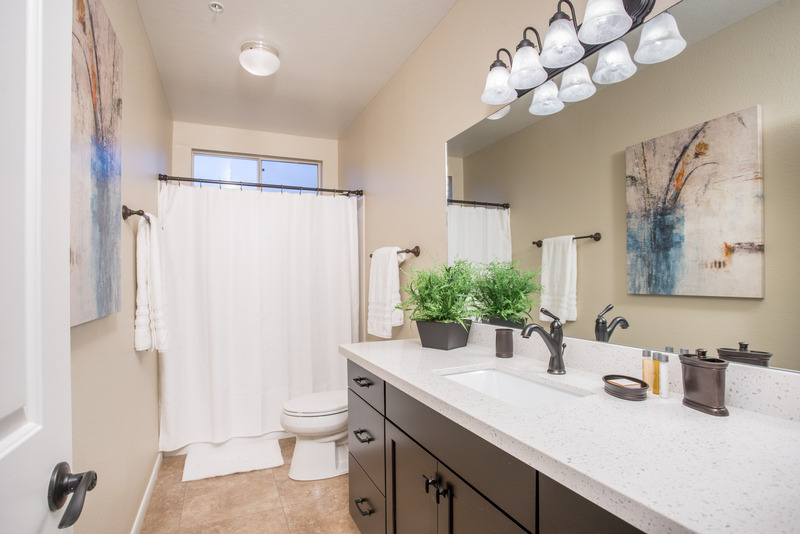 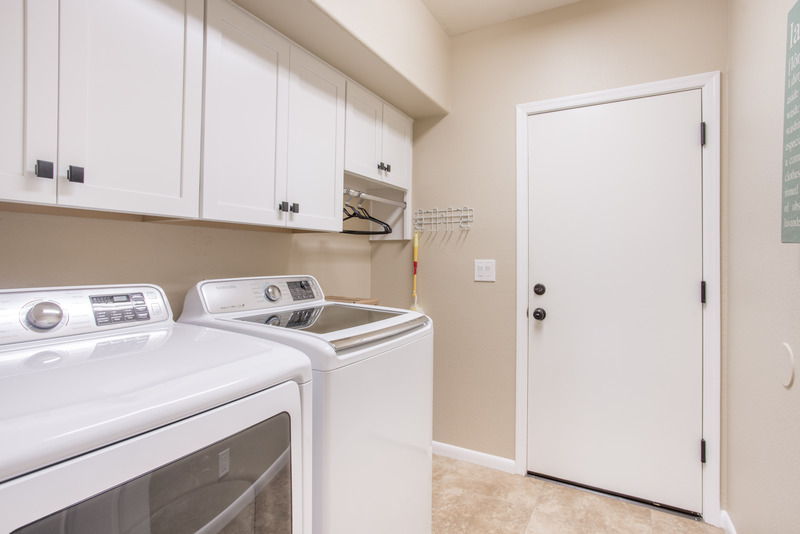 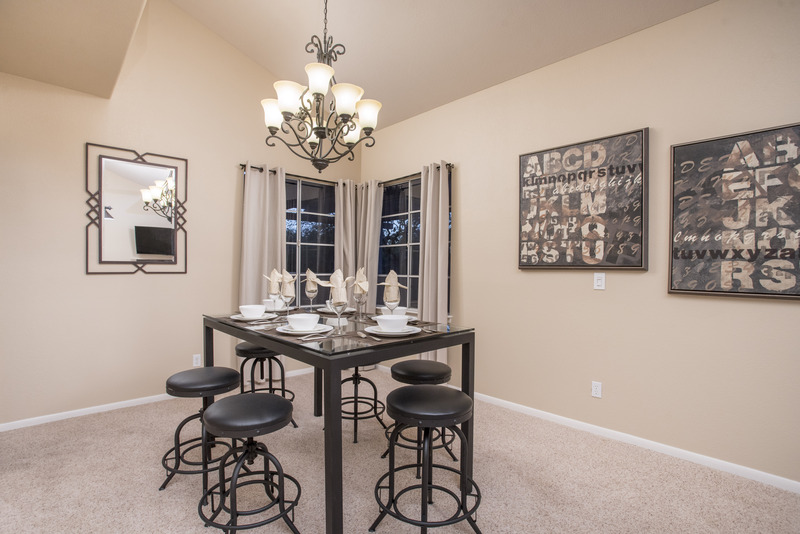 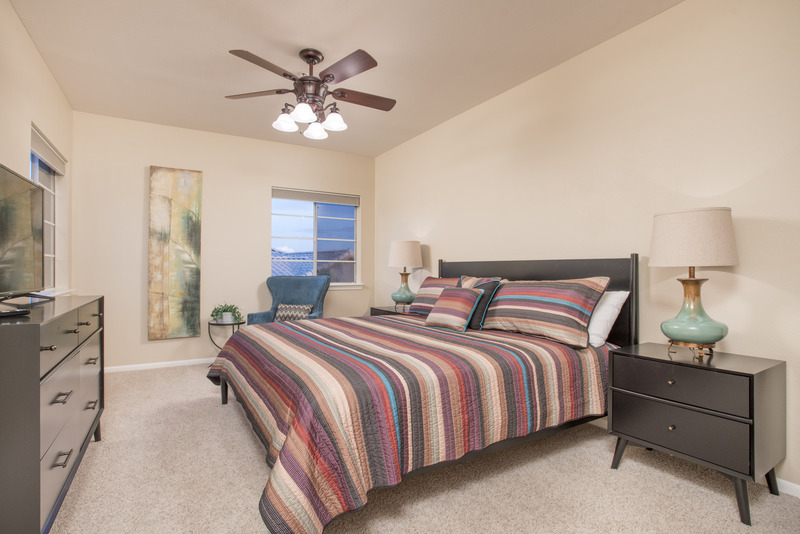 You'll love this spacious, comfortable home just 5 minutes to Loop 101. 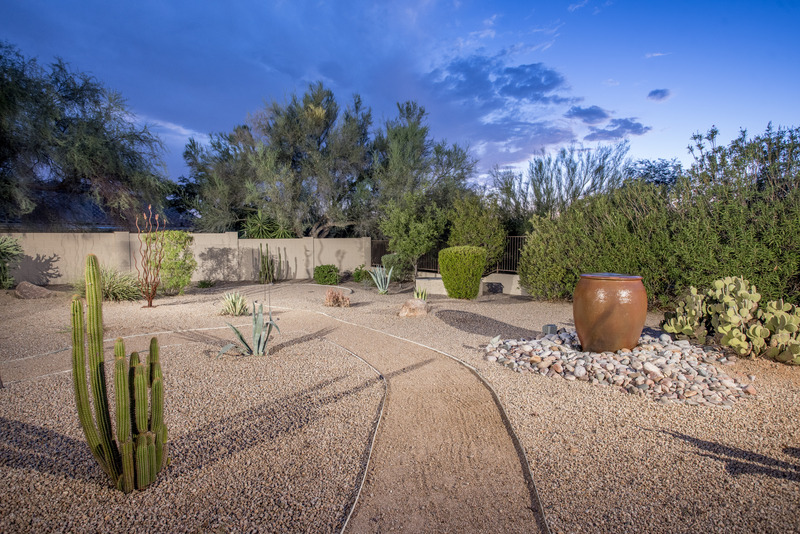 New vacation rental listing in a great, quiet North Scottsdale family neighborhood. 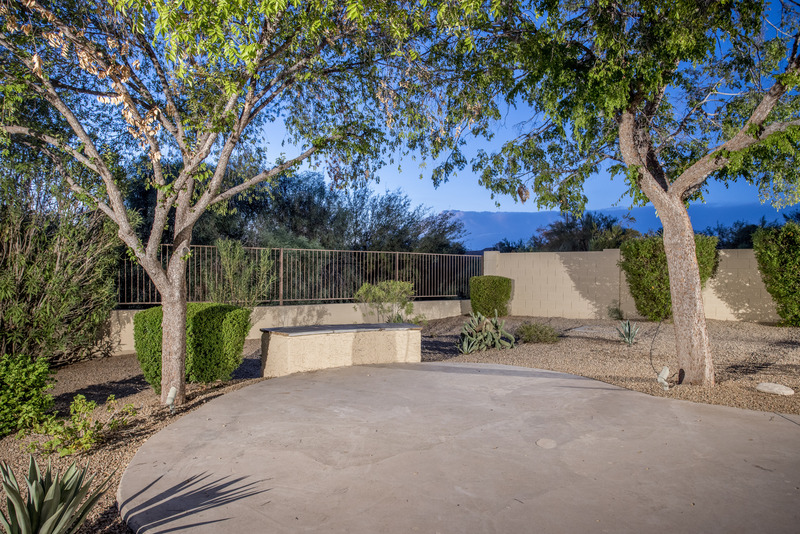 There are an array of great restaurants in the D.C. Ranch area or Desert Ridge. 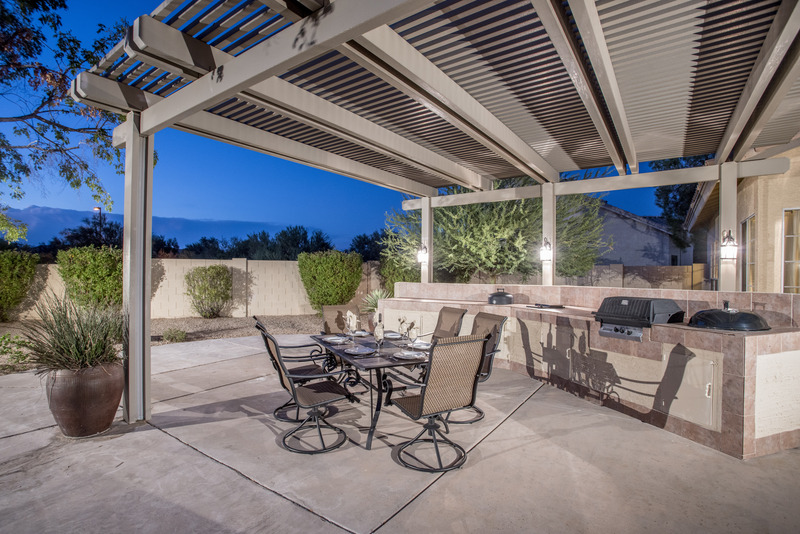 Some of our favorites include Capital Grille, MSK in DC Ranch or Suma Maya in North Scottsdale. 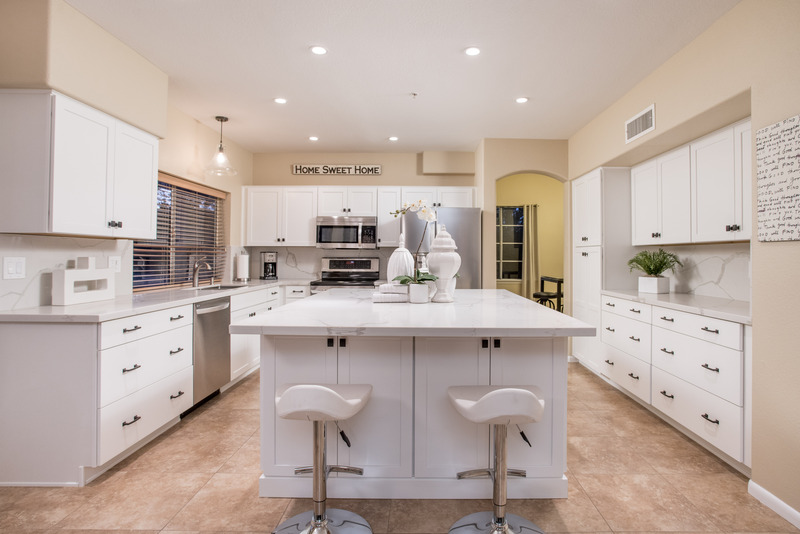 All cabinets, countertops and hardware throughout were updated in 2017. 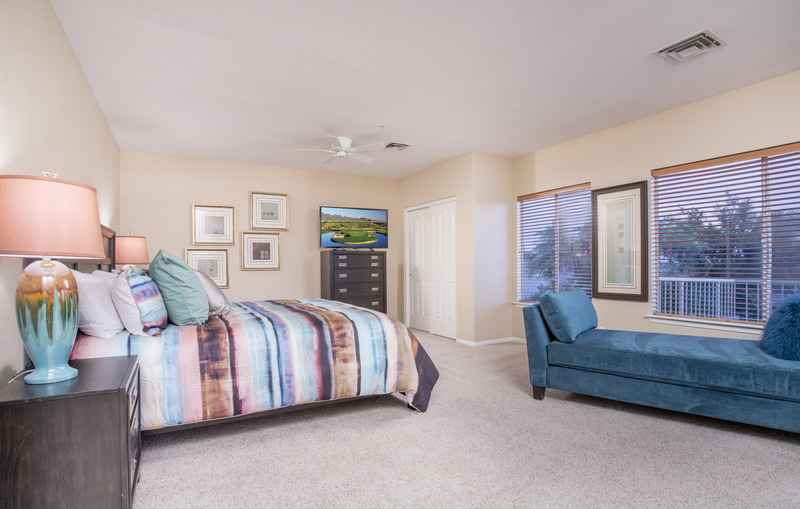 This house has been professionally decorated with all new, modern furnishings. 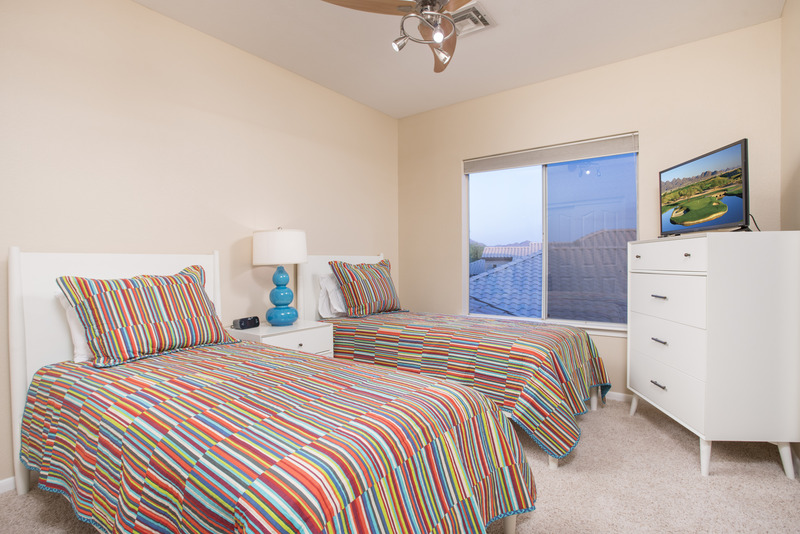 There are 2 king beds, 1 queen and 2 twin beds to accommodate everyone in your party. 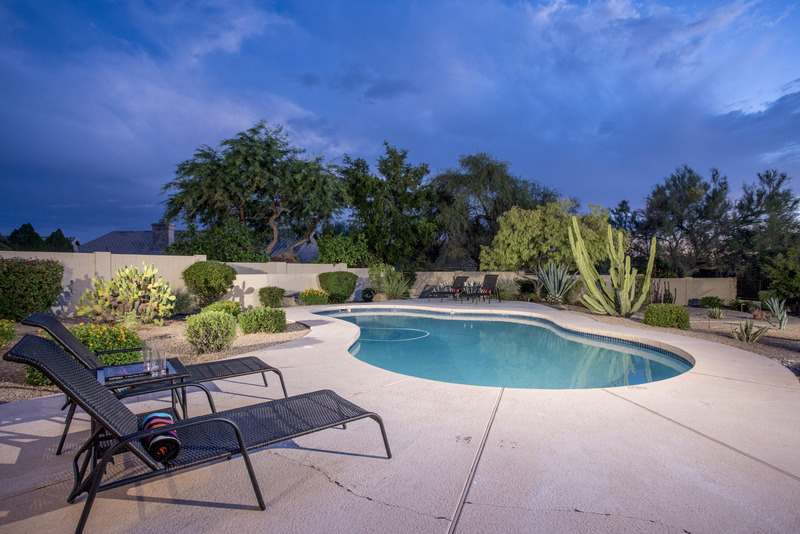 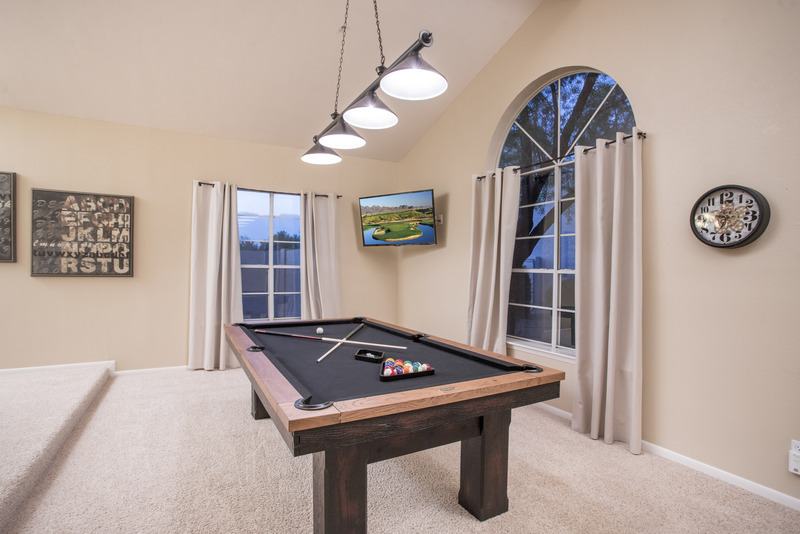 The spacious, private backyard is perfect for entertaining or just enjoying those awesome Arizona sunsets, complete with a pool and a grilling area with 3 BBQs and plenty of outdoor seating. 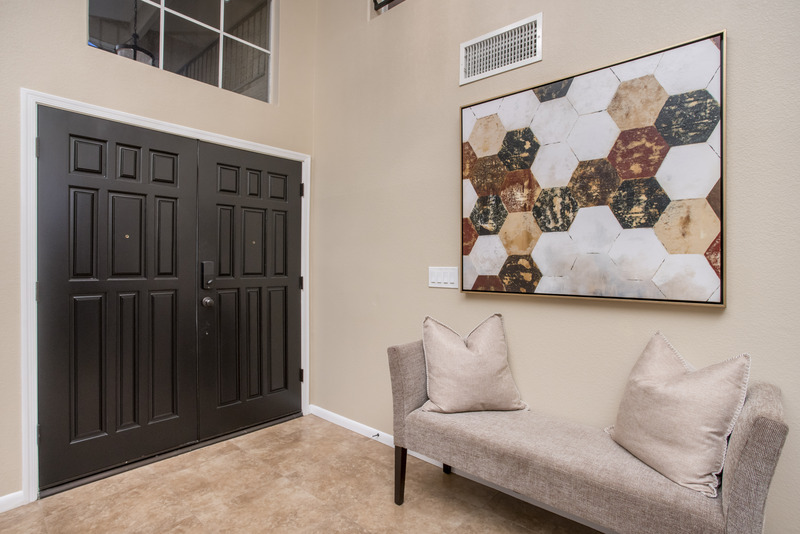 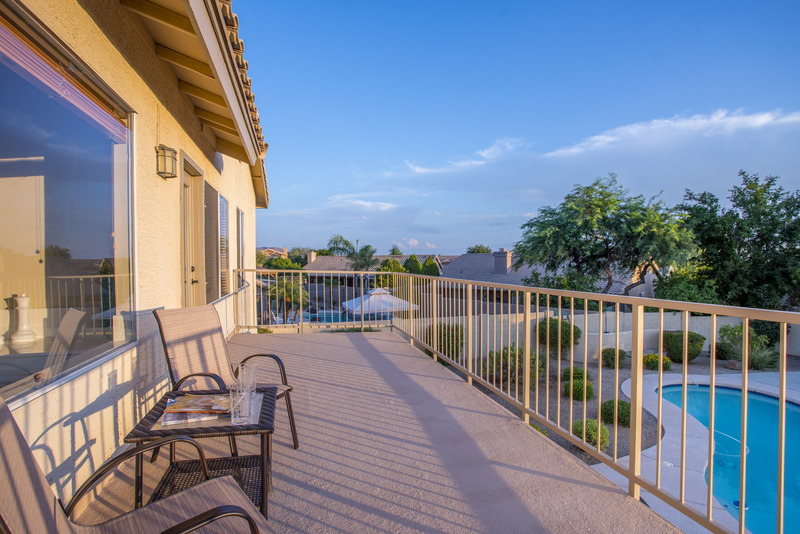 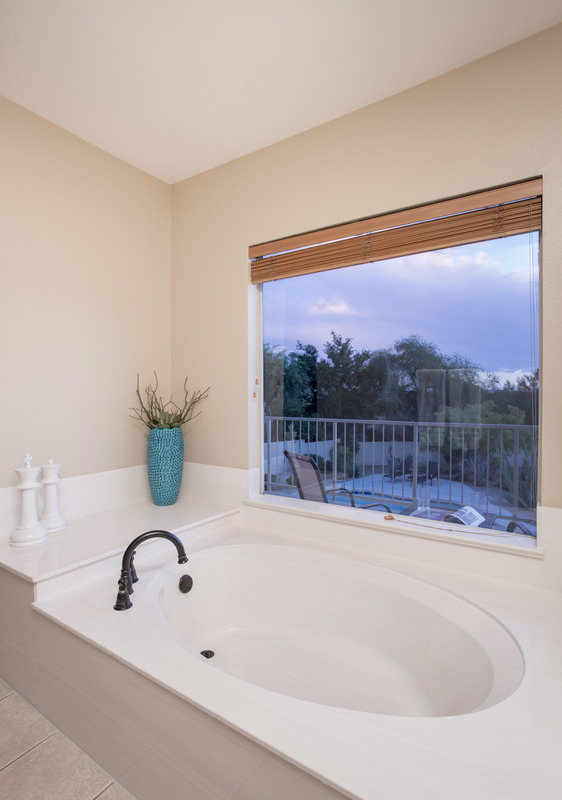 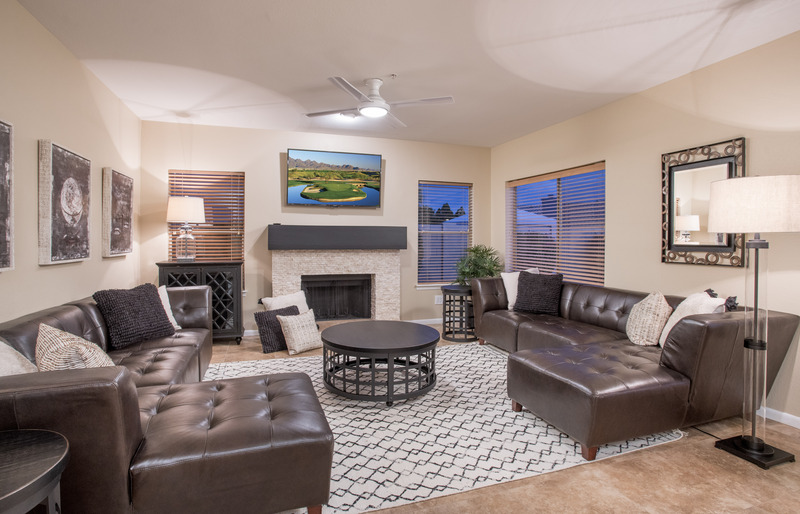 There is a private balcony located off the nice size master suite, perfect for enjoying coffee in the morning or with a glass of wine watching those Arizona sunsets.